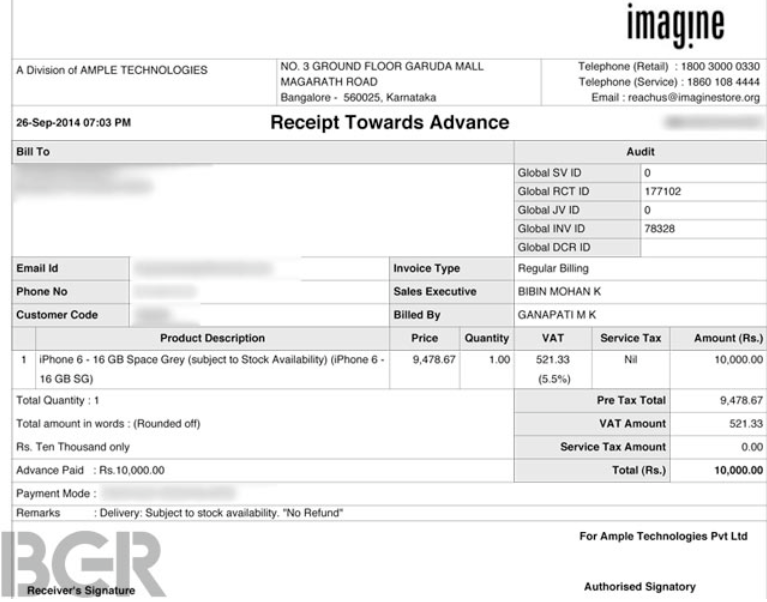 This Imagine retailer is from Bangalore but source also reports that many other retailers are are also welcoming some advance booking amount. This can further help Apple to predict the initial demand of their precious customers in India. Are you ready for the biggest, unexpected launch of iPhone 6 and iPhone 6 Plus?